It was a sad meeting at Cathedral City tonight, with one of our longest serving members, Jennifer, deciding to take a break. We all wish her the very best and hope to see her back again one day! 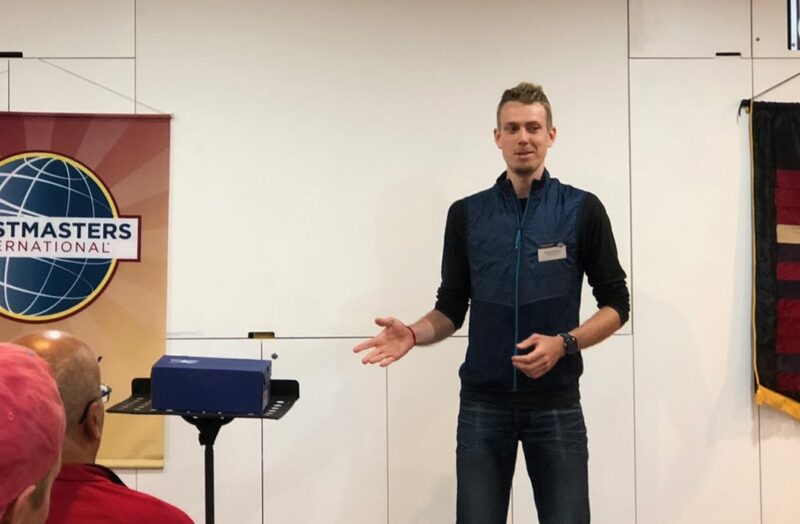 Philipp was our first speaker, and he teased the audience by presenting a mysterious box and asked what people thought was inside. Philipp told the story of Pandora’s box, but unfortunately, the contents of his box won’t be revealed until his next speech! Next up was Tim who was reading a Dr. Seuss story to the audience. 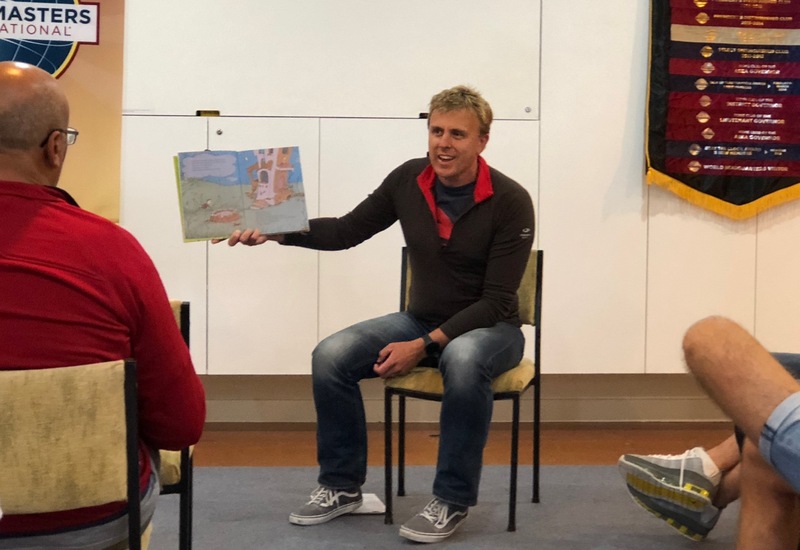 Tim has read this book to his kids many times so he knew it like the back of his hand, but we were all enthralled by his story telling skills.